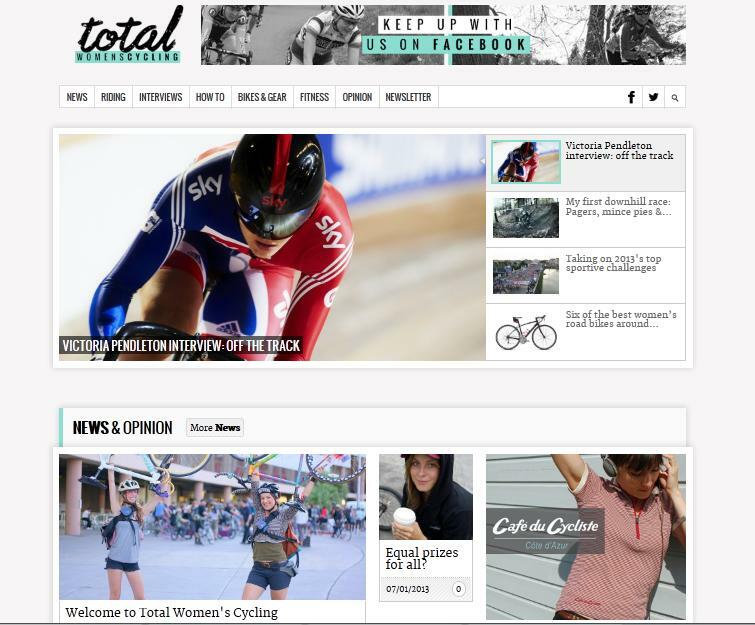 I’m really pleased to be writing for the newly launched Total Women’s Cycling site. I’ve got a couple of long term product reviews up there including an article about the best SPDs I ever bought plus a piece about the need (or lack of a need, depending on how you see it) for equal prize money for men and women. For the full article, head over to Total Women’s Cycling.